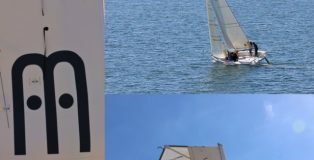 What Is the Regulator Doing? 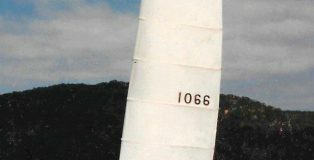 Wing Force Partners are a professional design group located in Sydney Australia and actively developing our WingSail technology. 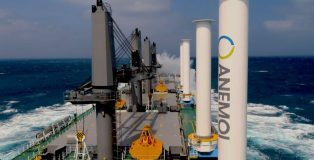 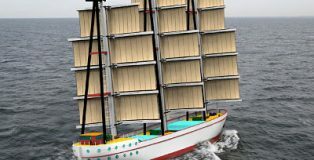 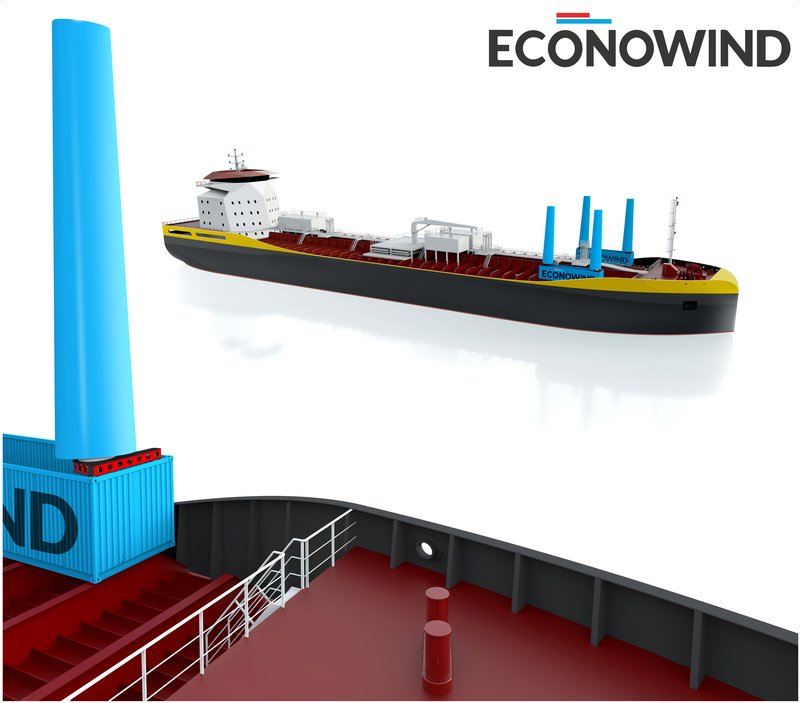 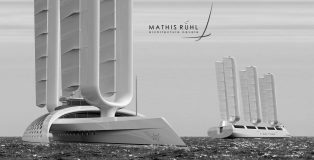 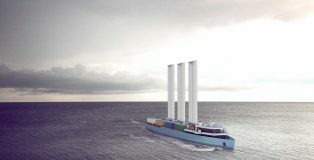 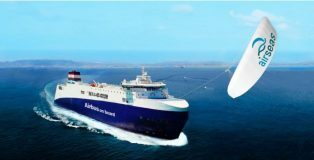 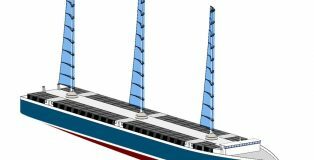 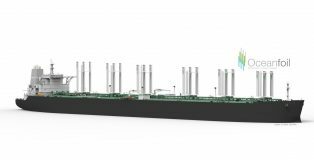 Anemoi is a British company advancing the state of the art in Flettner Rotor technology, proving it can work for a sustainable future of shipping.